If you live in Florida and you own a home, you are well aware of the high cost of property insurance, especially hurricane insurance, wind insurance, and flood insurance. 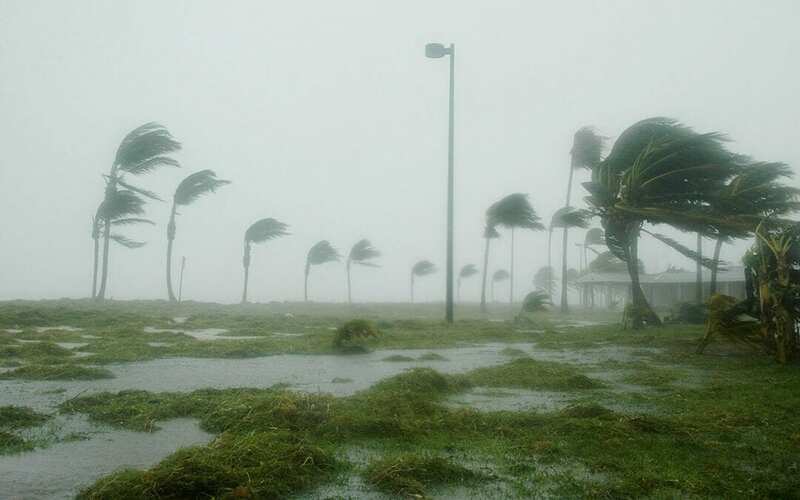 As a result of property insurance increases after hurricanes, the government established that insurance companies need to find ways to give homeowners a break if they take certain precautions. This is how wind mitigation came into being as a way for homeowners to protect their properties and reduce the cost of insurance at the same time. In the early 90’s right after Hurricane Andrew, the Office of Insurance Regulation (OIR) created the Uniform Mitigation Verification Inspection form, which has changed many times over the years. This can be a confusing form because while a home inspector can offer a Wind Mitigation Inspection, he or she cannot make promises about how much money you will save on your policy. Insurance companies use different formulas to come up with discounts and these formulas may change over time. Nevertheless, Florida homeowners should have a Wind Mitigation Inspection performed on their property. If the home inspector is able to check off most of the boxes on the Uniform Mitigation Verification Inspection form, then you will likely be able to save money on your insurance. Remember, every discount you get is more money in your pocket. What Happens During a Wind Mitigation Inspection? During a Wind Mitigation Inspection, your home inspector will be filling out the form mentioned above. He or she will determine whether the structure was built according to code, as well as the condition, age, and materials used for the roof, and more. The more information that you can give to your home inspector, the better off you’ll be. Otherwise, your home inspector won’t have all the details that they need to get you the best discount. Your home inspector will inspect your roof further, checking on the roof to wall attachment, the metal connectors, and the shape of the roof itself. Secondary water resistance, opening protection (this includes your garage doors and any skylights), and exterior openings will also be reviewed. Once the Wind Mitigation Inspection is complete, the form will be turned in to your insurance company. Remember, a great deal depends on how much information you are able to give your home inspector, along with his or her observations. Get your home hurricane-ready, and then contact a qualified home inspector to perform your Wind Mitigation Inspection.